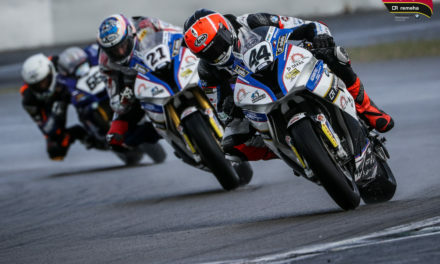 Last weekend the final races of the International German Superbike Champion took place at the Hockenheimring in Germany. 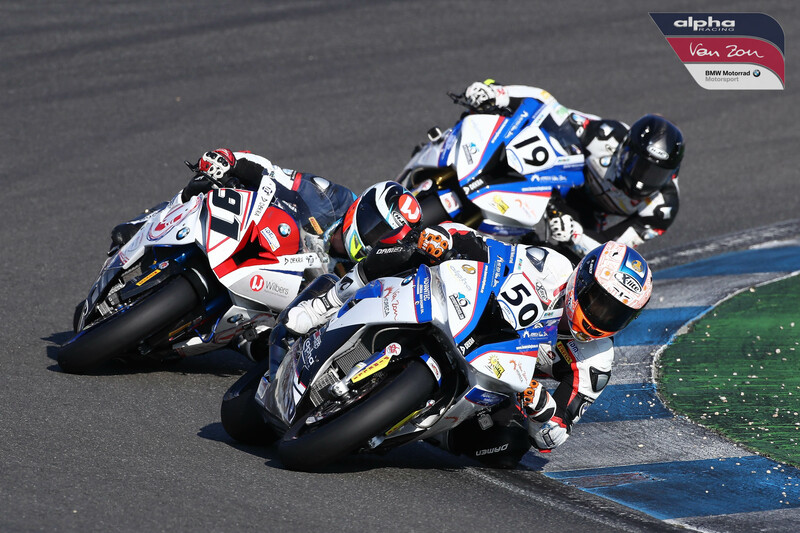 Ilya Mikhalchik from Ukraine and Julian Puffe from Germany competed for team alpha Racing-Van Zon-BMW in the IDM Superbike class. It was the most challenging weekend of the year for the squad around team boss Werner Daemen. 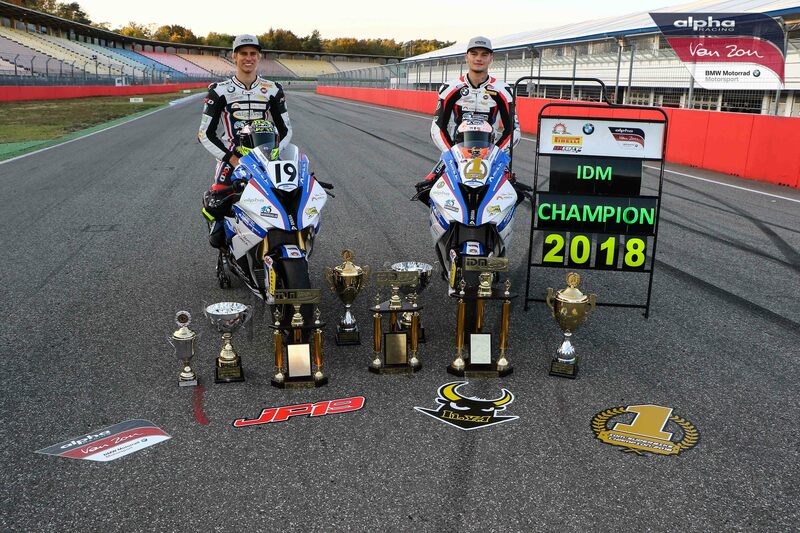 Parallel to the IDM title race for Ilya Mikhalchik, the team fought for the FIM Superstock 1000 European Championship with Markus Reiterberger in Magny-Cours (France). The learning went fast with the BMW rider as always. In all timed sessions, he was dominant and was allowed to tackle the last two races of the season with a margin of 0.277 seconds from pole position. In the first race, he finished with cool calculation and a minimum of risk in second position and achieved the championship title in his debut year in the prenultimate race. It was the second time that team alpha Racing-Van Zon-BMW took the IDM crown in a row after 2012 and 2013 with Erwan Nigon and Markus Reiterberger. 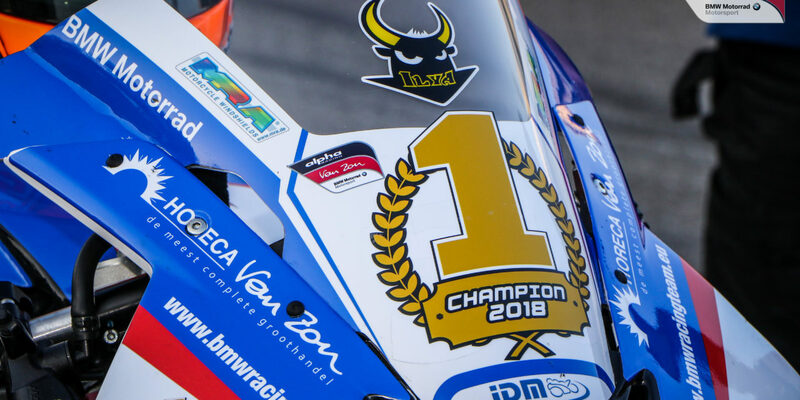 And previous year´s IDM winner Markus Reiterberger crossed the finish line in almost the same moment as Ilya, to become the FIM Superstock 1000 European Champion in Magny Cours. No team ever achieved a double championship title in an international race series before. And sure not on the same day and almost the same minute. It can not go any better. On the grid Puffe appeared in third position. In the final training he had taken the too high risk and crashed at high speed. He did not hurt himself in the accident, but his mechanics had plenty of work to do to get the BMW S1000RR up and running again. Including a few nightly overtime hours. Christof Höfer was only allowed to watch at the races in Hockenheim from the grandstand. After a shoulder injury, the IDM newcomer had to end the 2018 season prematurely. 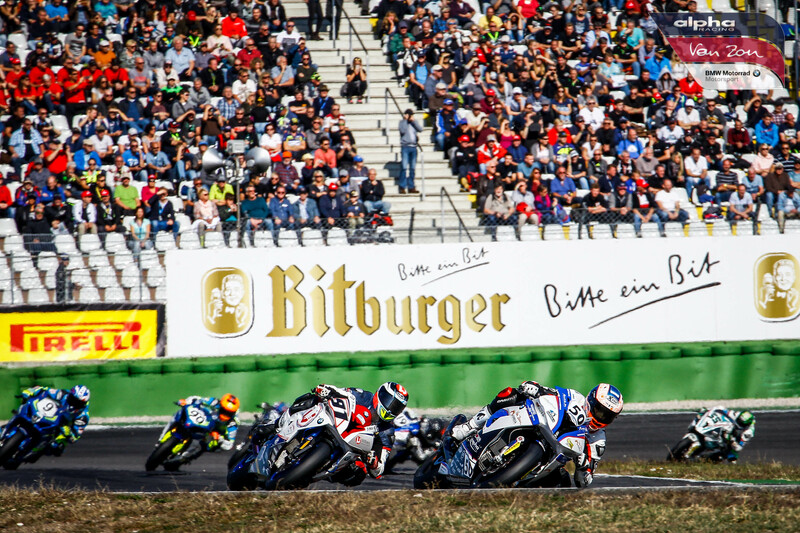 In the coming days, a visit to the Cologne motorcycle fair Intermot will be on the agenda for team boss Werner Daemen, where important steps will be taken for the future. 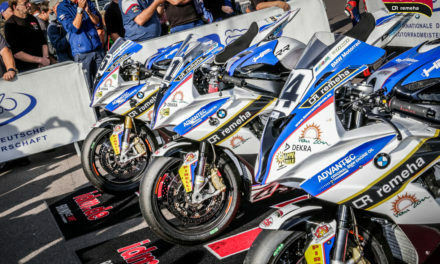 After that the whole team will begin to work on their 2019 plans. 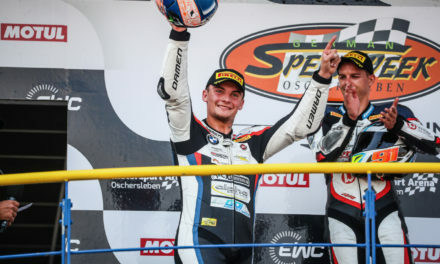 Since the first title in 2012, the alpha racing van Zon BMW team around Werner Daemen now celebrates seven international championship successes. 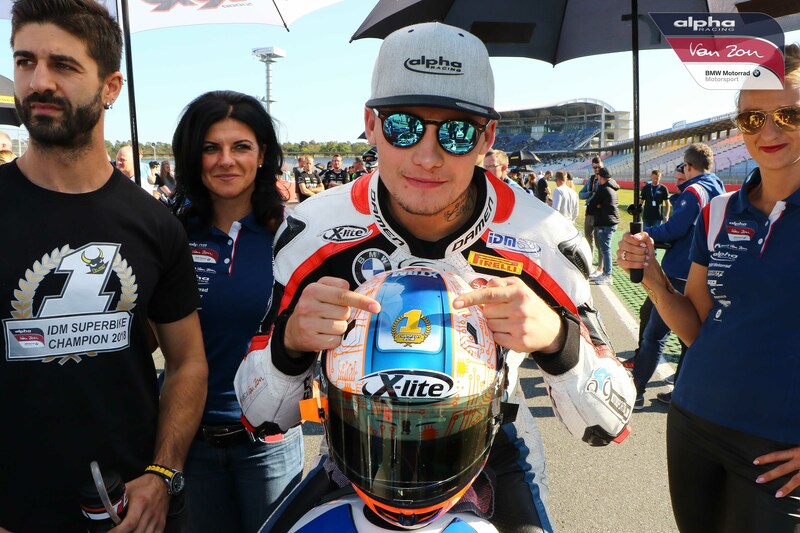 Previous(DE) IDM Hockenheim: Ilya Mikhalchik ist der IDM Superbike Champion 2018. 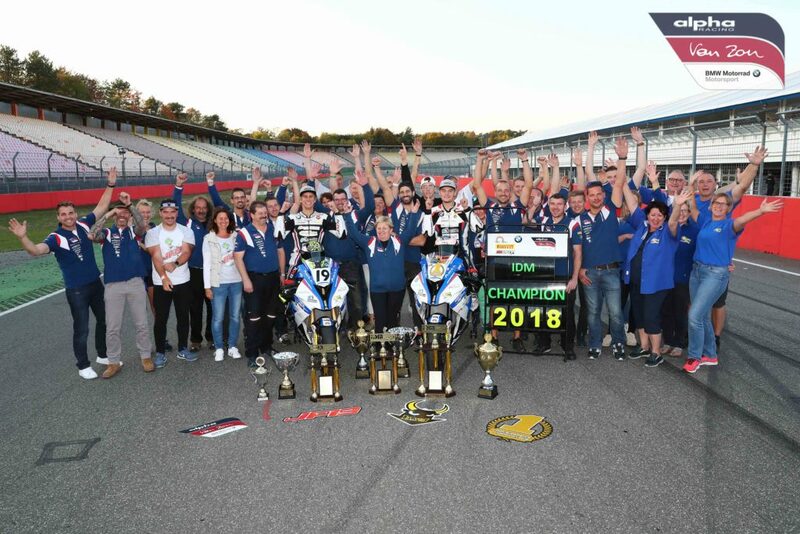 Next(DE) STK1000 | Markus Reiterberger sichert sich Titel in der FIM Superstock 1000 Europameisterschaft. 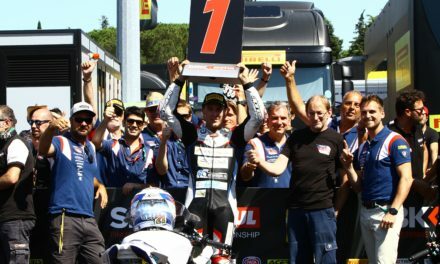 (EN) STK1000 | Reiterberger expands championship lead in Misano.